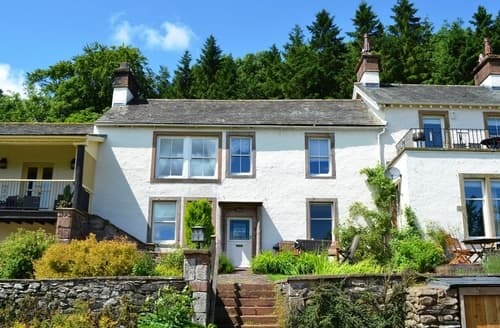 This peaceful semi-detached cottage adjoins the owners’ home and enjoys beautiful views of Ullswater Lake, with private fishing available. 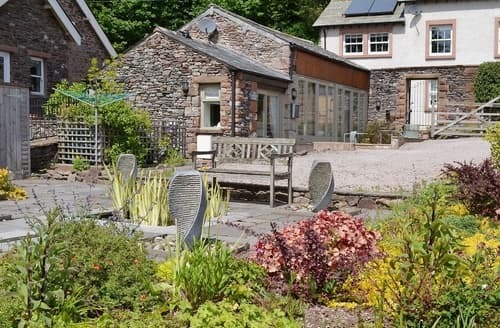 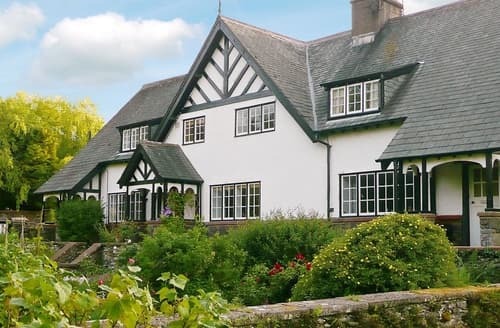 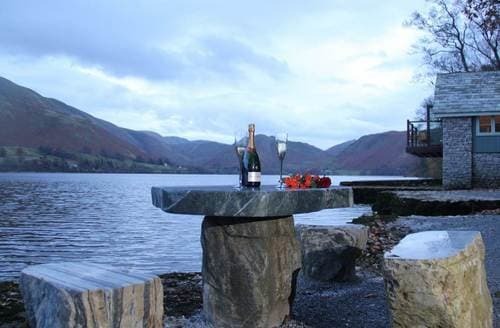 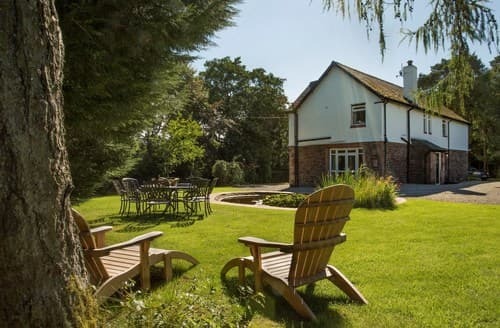 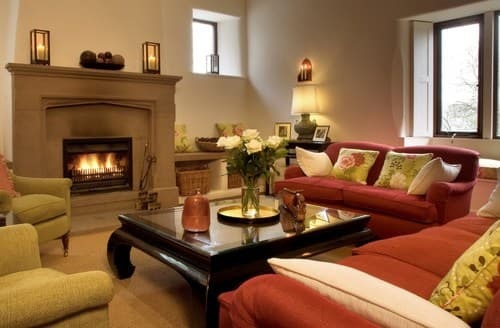 Romantic, lakeside retreat for couples, charming apartment with magnificent views over Lake Ullswater, gardens leading to lake shore and jetty. 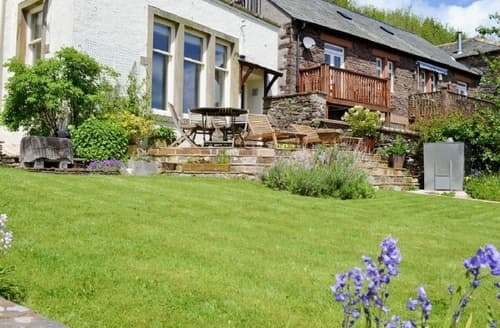 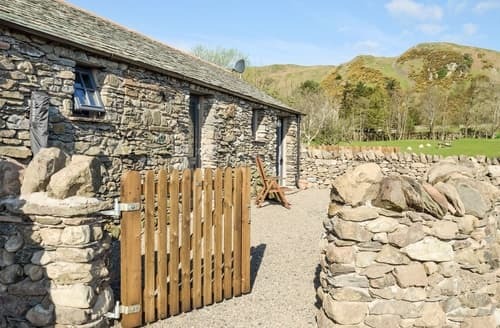 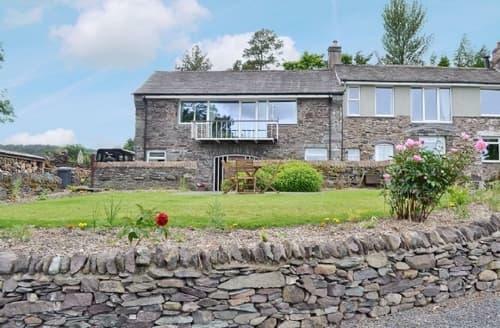 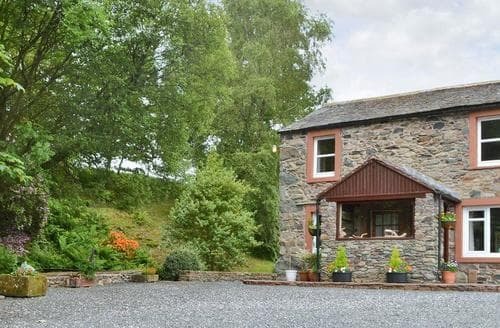 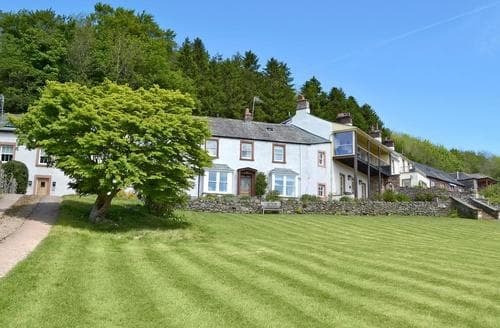 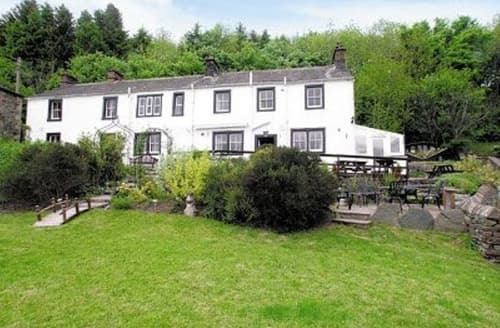 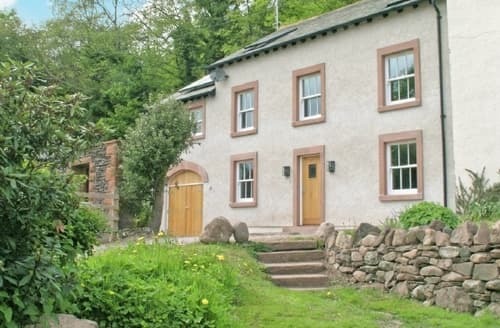 Spacious property for four with lovely rural views over to Lake Ullswater. 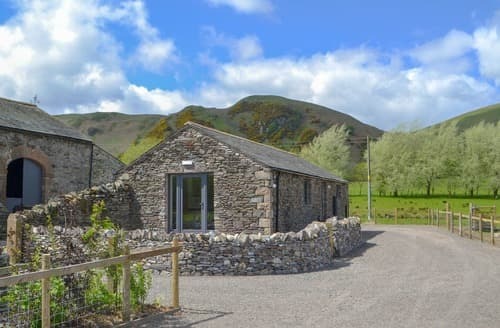 Location ideal for fell walking and water based activities. 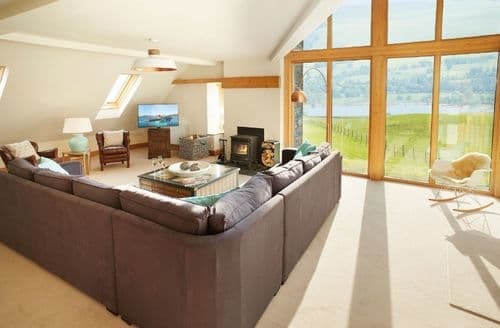 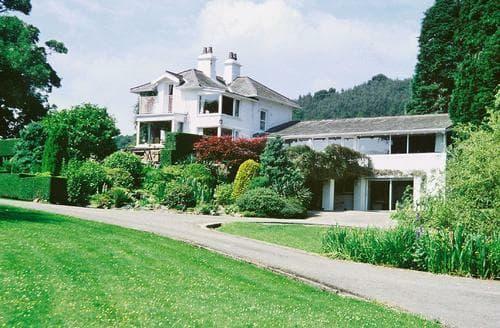 A gold awarded property set high above Ullswater with stunning views of Lake Ullswater and its surrounding fells.